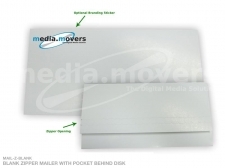 Media Movers pioneered Media Mailers in Australia and have revolutionised the way digital media is distributed in Australia. We have our own personally-designed registered CD mailer designs, which are approved by Australia Post for worldwide delivery at a fixed per-unit price. 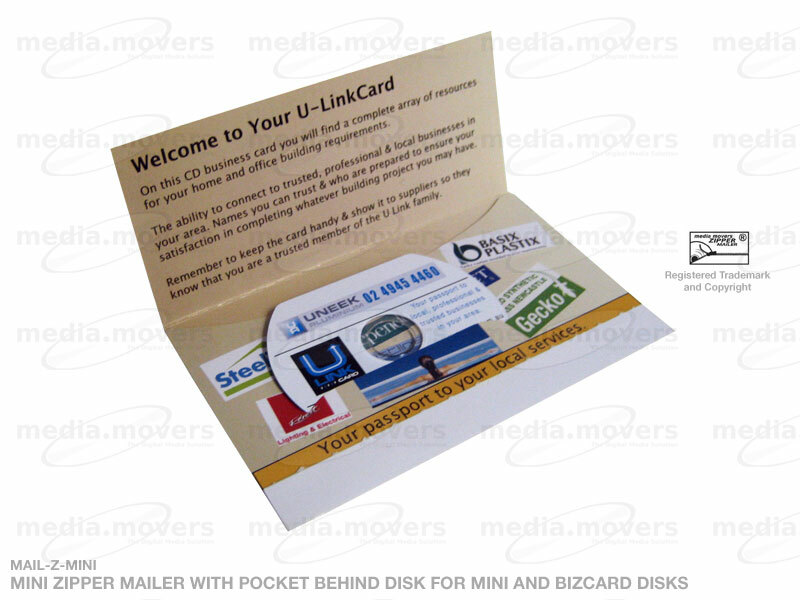 Since our mailers are approved by Australia Post, they are sorted quicker and despatched to customers faster and more efficiently than regular CD postal options, without jamming or damaging your media in the high-speed sorting machines. 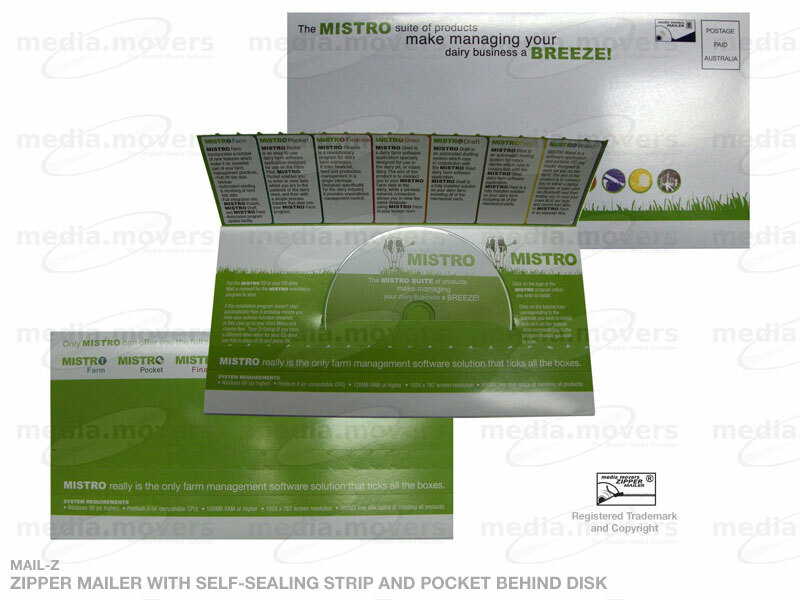 This ensures your CD or DVD arrives on time and scratch-free. 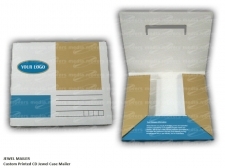 Our Mailers are customisable and can be fully branded with your company logo or graphics to create that professional appearance to your clients/customers. 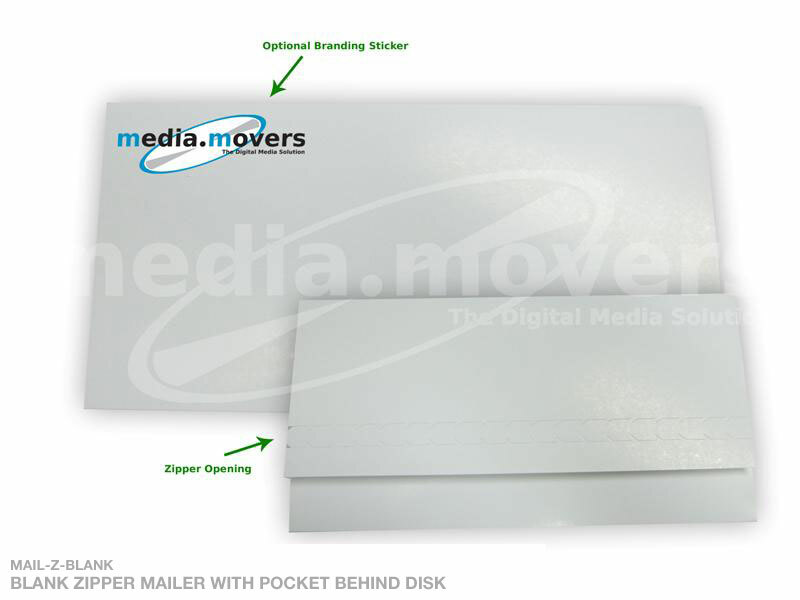 Measuring roughly the size of a standard envelope when closed, our mailer designs range from single disc, to mailers which hold business cards and paper parts.